Recorded a mere six months after their self-titled debut, Ramones’ sophomore release was another exhilarating, smash ’n’ grab assault that leaves the listener bewildered by its wit and blindsided by its “D-U-M-B” brilliance. 14 three-chord thrillers with no room for fillers, the primitive joy of Leave Home is that every second of every track is absolutely essential. From the hopeless, romantic, bubblegum pop of I Remember You and Oh Oh I Love Her So to the pumped-up, frenzied buzz of Gimme Gimme Shock Treatment, Suzy Is A Headbanger and Carbona Not Glue, Ramones were a force to be reckoned with. And slap-bang in the middle of it all is the ultimate rallying cry of Pinhead: “Gabba gabba, we accept you, we accept you, one of us,” Joey calls out to every freak, geek, loner and loser… you are not alone, you too are a Ramone. 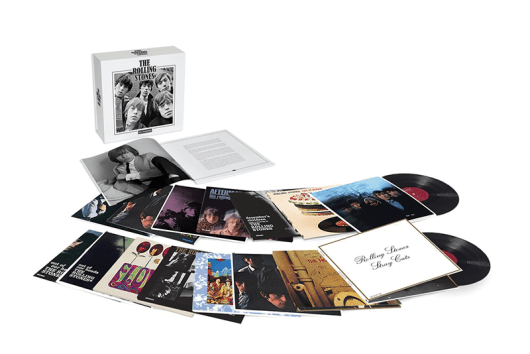 This 40th Anniversary Deluxe Edition comprises a three-CD/one-LP set that includes two different mixes of the original album. 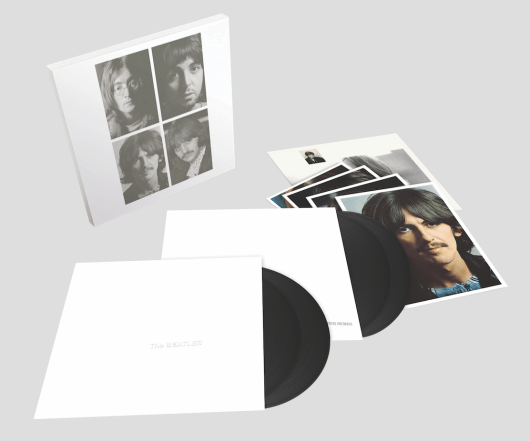 One is a remastered version of the original stereo mix and the other is a new 40th Anniversary mix by the album’s original engineer/mixer, Ed Stasium. The latter is also featured on the vinyl LP. Stasium says, in a new essay for the accompanying booklet: “After Leave Home was released, we all felt, in various hindsight discussions with the band, that the mixes for the album had been rushed, and didn’t represent the raw power of the Ramones. The second disc houses unheard and rare recordings, which include rough mixes of 15 tracks recorded for Leave Home at Sundragon Studios in New York. It also features Sheena Is A Punk Rocker and Babysitter, which were replacement songs on the US and UK versions of the album, once the band had removed Carbona Not Glue shortly after its initial release. The third disc has a previously unreleased live show recorded at the legendary New York club CBGB on 2 April, 1977. This 19-track concert is an audience tape recording captured using one mic: it’s among the most fascinating material on offer here. This is Ramones on their home turf and sounding as raw and urgent as ever. As a package, this is a wonderful documentation of one of rock ’n’ roll’s most vital bands, captured during a special time and place in music history, sadly lost forever.